Redefining Our Community – ROC with US! We are Redefining Our Community! 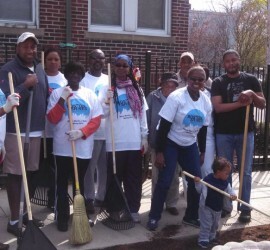 We are Redefining Our Community through community engagement, events, informed action planning, meetings and activities. We are only successful when we are united. Find out how to get involved. Next meeting: Thursday February 21st 2019 at 6:30pm at 45 Stanton Street in Dorchester! 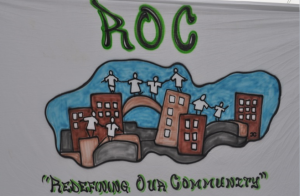 Redefining Our Community (ROC) is an organization of dedicated residents from various streets within the Dorchester community who are committed to putting the “neighbor” back in neighborhood. 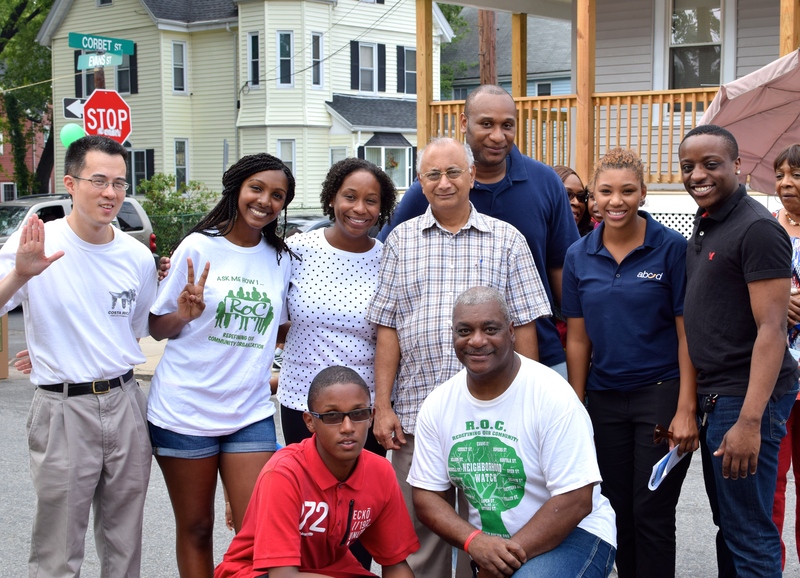 Working alongside our city and state officials, we fight for affordable home ownership, affordable commercial space for business owners and more green space to keep our community beautiful. We do not tolerate any negative stereotypes or misconceptions associated with the community because we love where we live! Too often, through word of mouth and negative media, Dorchester can be stigmatized as an unsafe place, lacking beauty and goodness. However, our mission is to redefine that falsehood! ROC will not allow those who live outside our vibrant community to speak for and/or define us. We care about where we live and we have our own story that we intend to tell! To build a community that is a beautiful and safe place to live , work, pursue life goals or raise a family in. 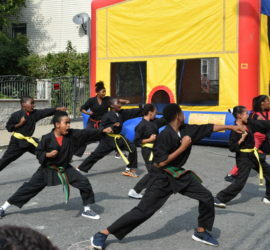 Through community meetings, advocacy, informed action planning and programs that support community building, we will reduce crime and increase vitality, peace and neighborly connections. Dorchester is a beautiful and vibrant neighborhood. We care about where we live and we will not allow others who do not live in our community define who we are. That is how we Redefining Our Community! 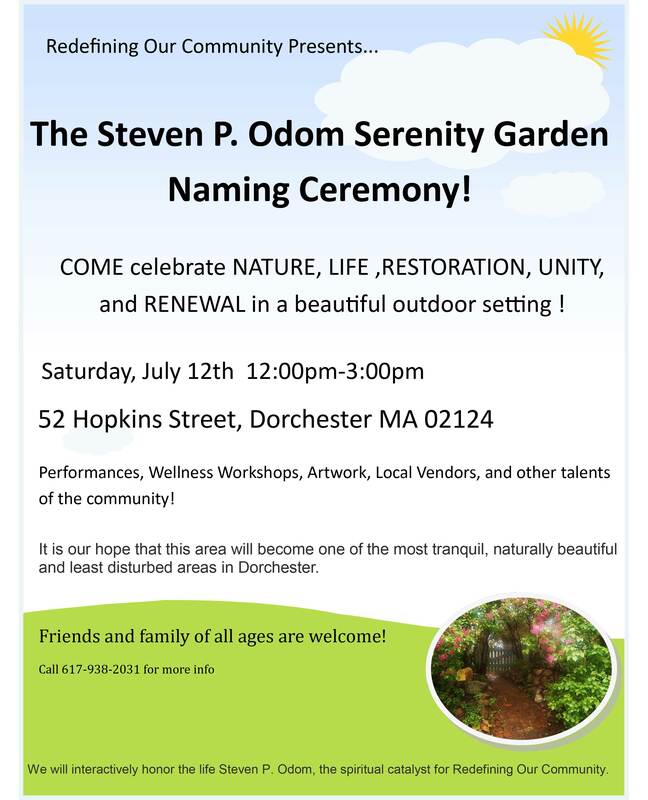 ROC would like to thank all those who came out to celebrate the Steven P. Odom Serenity Garden Naming Ceremony. Click this link to check out the event’s the amazing videos and articles!